Zuri Group Global, a known luxury hospitality brand linked with the Karmani family, has forayed into the e-commerce industries in 2012 with the launch of an office supplies portal known as Zoffio. Zoffio is a vertical business e-commerce platform that offers stationary, paper products, digital products, travel accessories, office utilities, corporate produces and customized products to SMEs and corporates. Founded on December 1, Zoffio in its 4 year span since has been growing steadily to become India’s leading e-store for office supplies, claiming to have sold more than 3.3 million products in 2015 alone. But reportedly by Techcircle, Zoffio has ceased its opperations in April this year. Apparently, the office supplies e-commercial startup has exited the businesses being bought by a Chinese firm in Shenzen. The name of the company and the amount of acquisition was not disclosed. According to sources, the company had decided to end its operations in February 2016 and was completely shut down by April. The 200 existing Zoffio employees were given a three months of notice period and the management assisted some in finding new jobs. A few of the employees from the admin and technology teams have been retained and absorbed into the Zuri Group. This decision made by the parent company was due to their inability to raise sufficient external capital to accelerate the growth of the startup as well as their disinterest in pumping more capital which ultimately led to the move to sell the entity. Having purchased Zoffio, the Shenzhen-based firm is planning to enter India in 2017 with a similar business model. 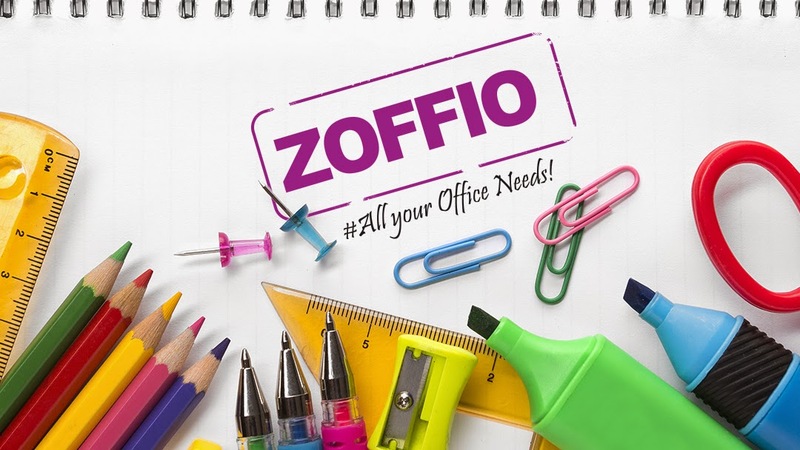 Zoffio.com is an e-commerce company based in Bangalore, India which focuses on stationery and office supplies. The firm is a part of Zuri Group Global and is built on the sole aim of organizing the office supplies industry in India, which is otherwise highly unorganized. To date, Zoffio caters to more than 5000 corporates and SMEs for their office needs.